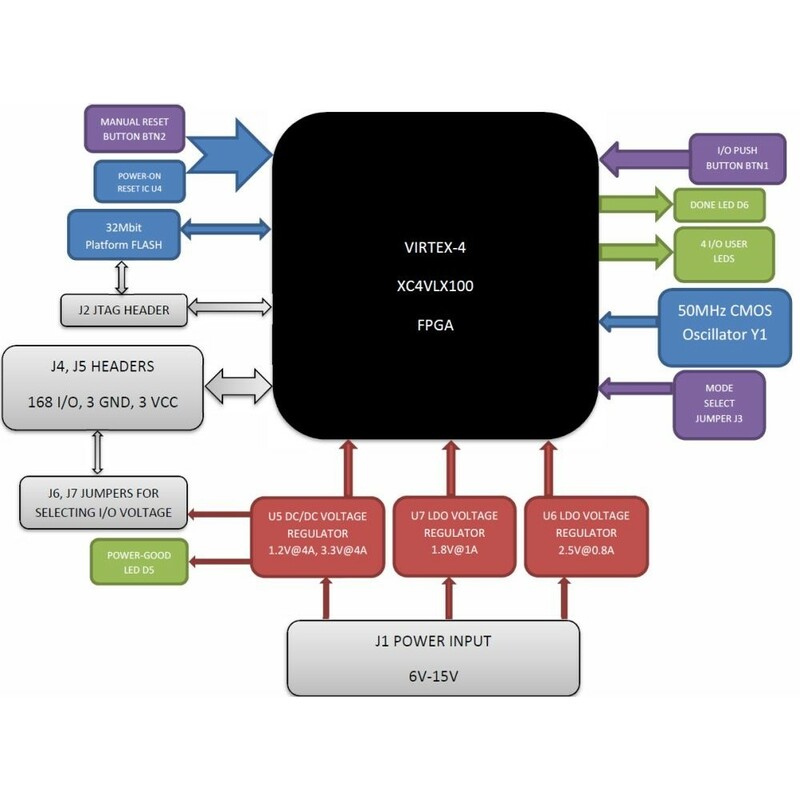 XILINX VIRTEX-4 XMF4 FPGA module is designed for rapid prototyping and implementing FPGA designs. Board can be used for educational purposes. 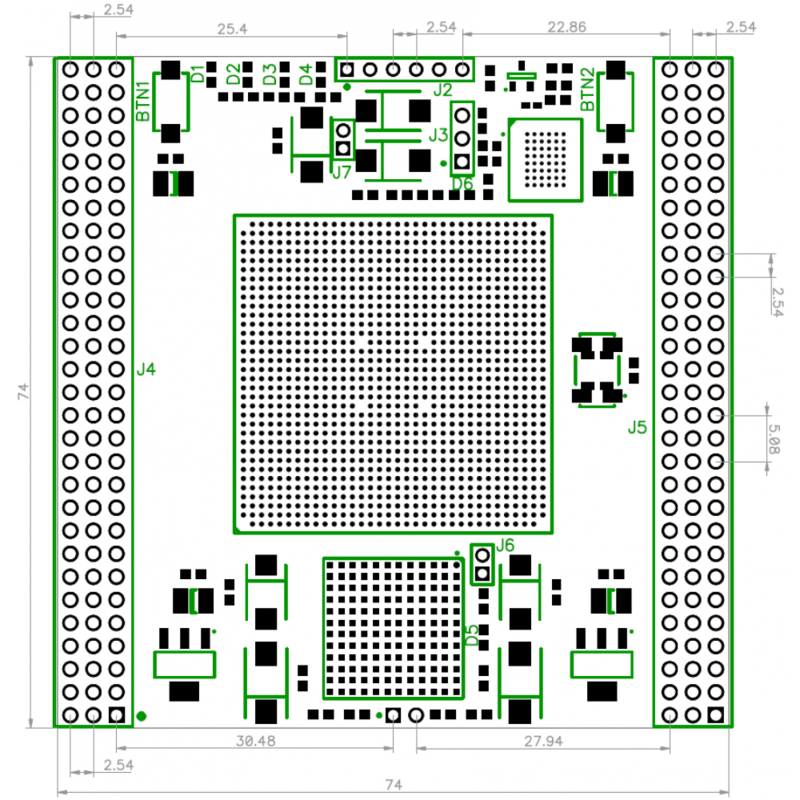 It can work independently, or can be used as control module in the bigger design.